Your Vardy Moments As City's No.9 Hits 100 Goals! 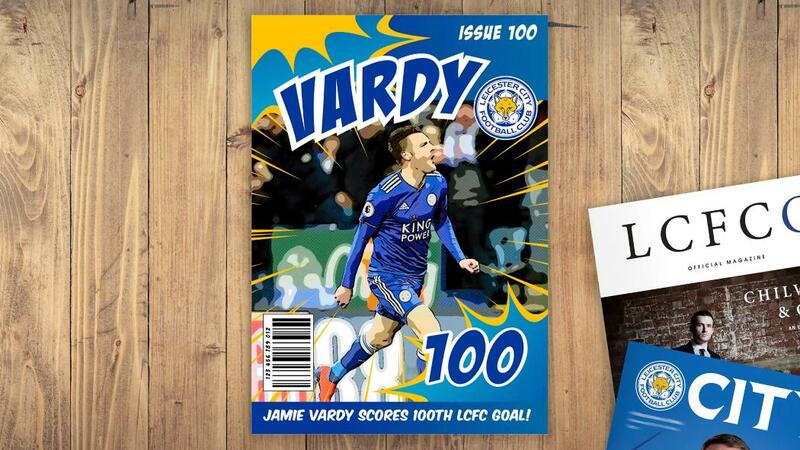 Earlier this week, we asked Leicester City supporters to share their highlights of Jamie Vardy's time at the Club so far, following the 32-year-old's 100th goal for the Foxes. After receiving hundreds of tweets using the hashtag #Vardy100 on Twitter, we've selected nine of the best to celebrate City's history-making No.9. Of course, Vardy is now a name etched into the Club's history books after playing a crucial role in Championship and Premier League title triumphs. The variety and quality of his goals have kept the Blue Army thrilled over the course of his seven years at King Power Stadium. A defining day in City's history! It's eleven, it's heaven for Jamie Vardy. The loudest goal I’ve ever heard at the King Power... and there’s been a few! Well done Jamie. You're a living legend. Too many favorites, but one goal made me cry with emotion. The second against Sunderland in April 2016. It was then I knew nothing could stop us from being Champions. And finally... a true LCFC legend!